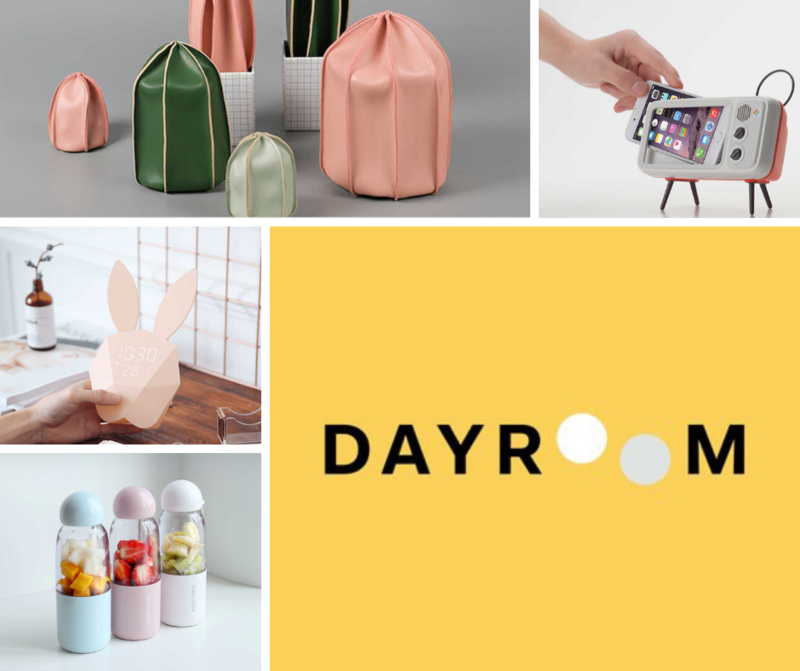 Dayroom is a lifestyle and home decor brand that offers high quality products at the best prices. We are looking for Brand Ambassadors to create brand awareness and generate sales. You will enjoy good deals, discounts, commission, and free products during our campaigns.